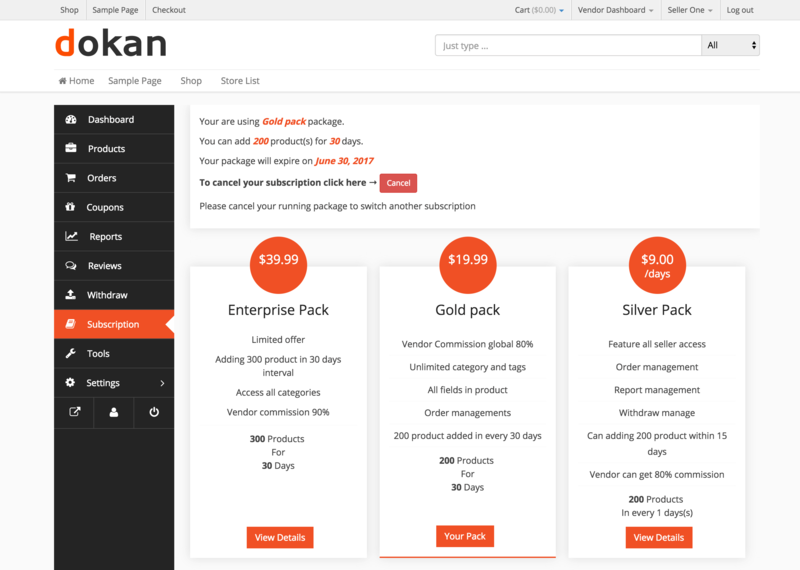 Dokan Subscriptions - Create Customized Packs To Charge Your Vendors! 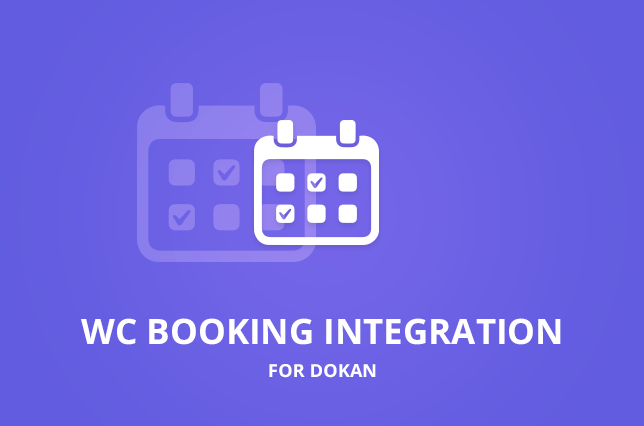 Dokan Subscriptions is an easy and effective way to enable subscription packs for your sellers. By using this add-on, you can make it mandatory for your sellers to buy a subscription pack to sell products on your shop. The subscription packs are highly customizable and you can create as many variants of subscription packs as you want. Dokan Subscription lets you customize every subscription pack you create for your sellers. You can have as many subscription packs as you want, and you can create, modify, or delete any of them at any time. With each subscription pack, you can set a number of products that the seller can publish to your shop if they buy this subscription. 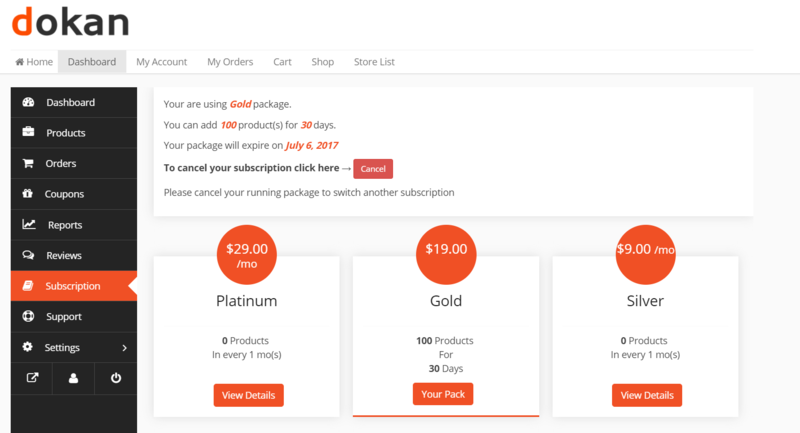 This is customizable so you can set up different subscription packs with a different number of products. Every single subscription pack is customizable and you can set different vendor commission for each of them. 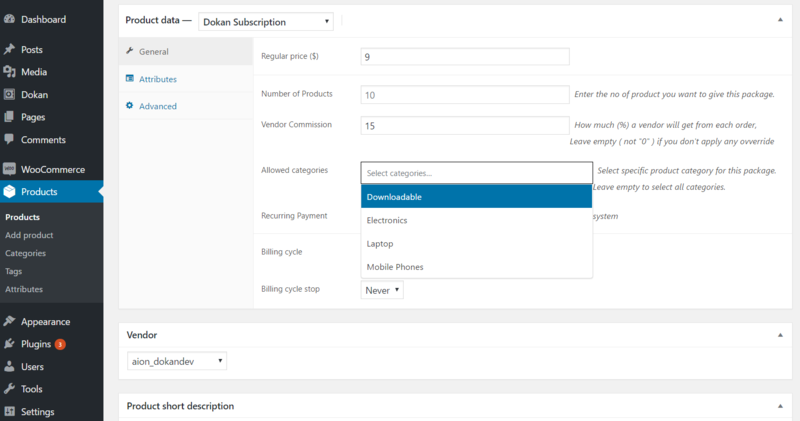 You have to specify the vendor commission rate in percentage (%) while creating the subscription packs. You can allow specific product categories for different Subscription packs. This becomes very handy when you have a lot of product category and want to allow vendors to sell specific ones. This helps you to manage your marketplace in a better way and also reduce the amount of spam. You can design the menu order of your subscription packs as you want in the vendor dashboard. 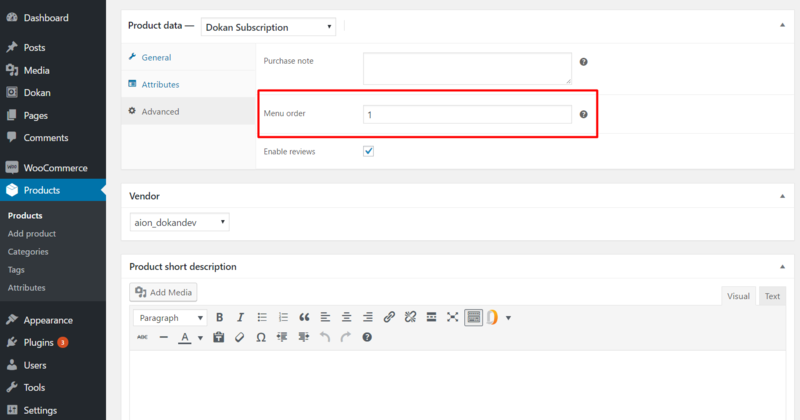 While creating a subscription product, you can navigate to advanced tab and specify the menu order for that subscription. That specific subscription pack will be placed according to your given order. Vendors can view available subscription packs with attractive design and buy directly from their dashboard. After they buy a subscription, they will be able to view their current pack on the subscription menu and can also cancel the pack from there. You can give your subscription pack a validity time. 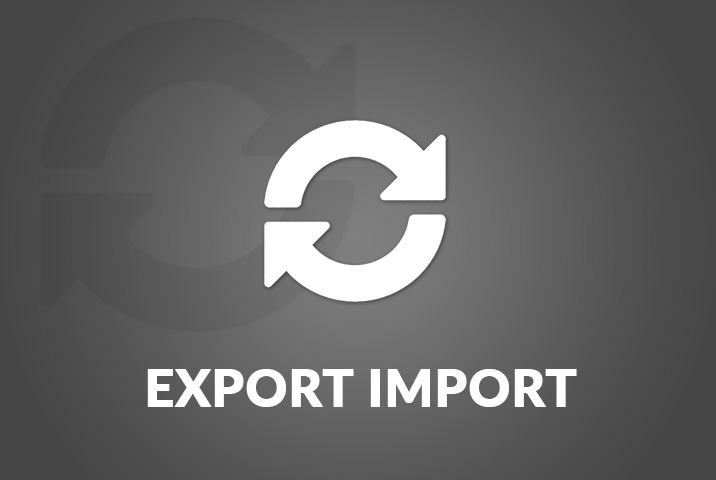 The seller will be able to sell products within that expiry period. You will also be able to choose what happens when their published products when their subscription expires. 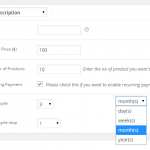 You can set it up the subscription pack so that the payment is recurring. You can also set how long each billing cycle will be and how many times should the billing cycle continue until it stops. 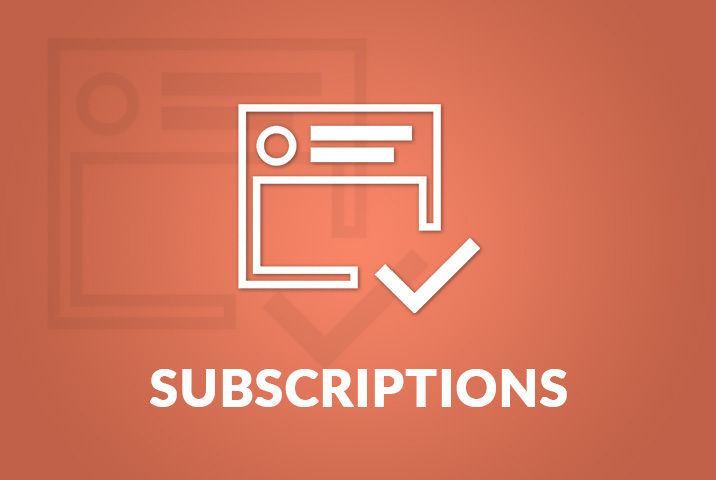 Subscription packs are neatly organized so that it doesn't show to the visitors to your site. Only sellers registered with your Dokan-activated web site will see the available subscription packs from their Seller Dashboard and purchase them whenever they want. Dokan Subscription is the perfect add-on you will need of you want to earn money by allowing people to sell on your shop. 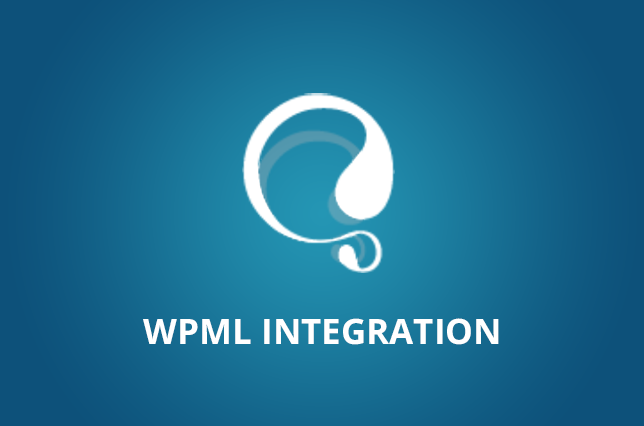 It's easy to set up, easier to customize and works perfectly. 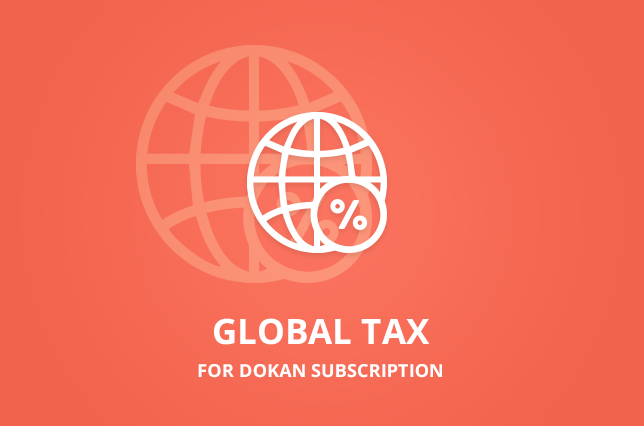 Learn more about the Dokan Subscription features over at the documentation or check out the FAQ.